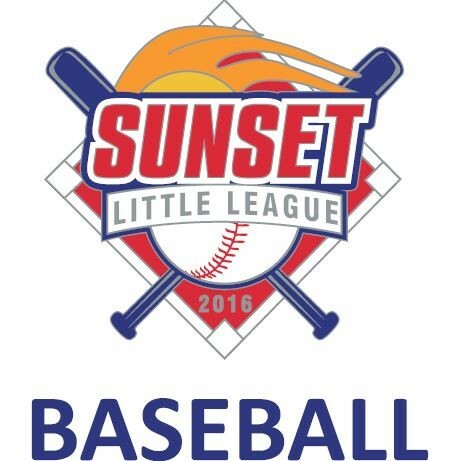 Updated Thursday January 24, 2019 by Sunset Little League. 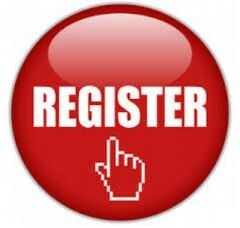 You can bring in any paperwork to the Minor and Major Try-Outs on January 26 or February 2 at 10 AM at Belmont Field (6453 Belmont Pl.). Every player must be present for at least one try-out in order to play on Minor or Major teams. T-Ball and Farm players do not need to tryout. If your child is playing in the major or minor division, keep your original proofs in a safe place. Originals will be required for tournament play, copies are not accepted. Proofs must be dated from February 2018-January 2019.